Soros is a strong candidate for south-east Asia’s most unpopular man after being widely blamed for crashing the Thai and Malaysian economies in 1997 and sparking the Asian financial crisis through ruthless currency speculation. President Duterte hasn’t forgiven the globalist financier. The man dubbed “Duterte Harry” by the Filipino people is also wise to the Soros agenda of divide and conquer and his brand of media manipulation. 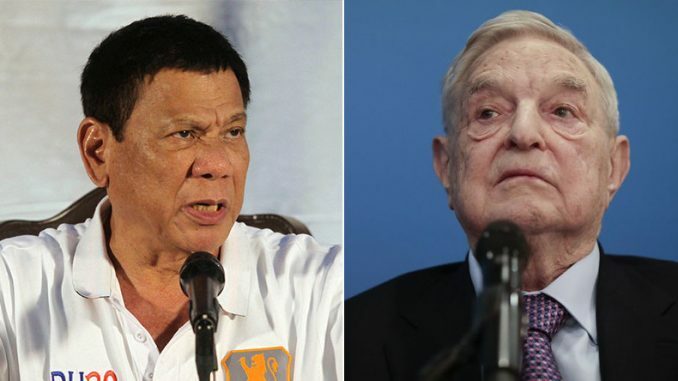 Duterte and Soros have been locked in a war of words for years, with the Philippine president accusing Soros of destabilizing Asian democracies and financing editorial hit-pieces against him and his country in media outlets around the world. Critics around the world, including in the U.S. and in Soros’ homeland of Hungary, say the liberal billionaire disguises himself as a “humanitarian” while causing chaos and manipulating the political landscape. Duterte homed in on Human Rights Watch, which he said was attacking him to justify a $100 million, 10-year grant globalist George Soros promised it six years ago. “This Human Rights Watch of New York, that belongs to Soros. Soros was the financier. That’s him. It’s his grant,” he said. Corporate media hit pieces may have influenced international opinion of Duterte, but in his own country he is revered. He boasts a massive 83% popular approval rating across the land. Over one year into his term and he has delivered on his promises. He’s now famous for more than calling President Obama a “son of a whore” at a regional summit in Laos last year. Much to the Soros-influenced international community’s outrage, Duterte Harry is shooting from the hip, and cleaning up his country. How does Duterte get away with taking on the rich and the powerful, installing law and order, and going against the globalist agenda of chaos and destruction? The corporate media has no power over him. George Soros and corrupt oligarchs cannot use the mainstream media to destroy him because the people don’t trust what the media says anymore. The people trust Duterte because unlike generations of politicians who came before him, he actually does what he says. His anti-globalist policies enrage the powers that be in the West, who have waged war against him through their propaganda channels in the media. But his policies have improved the lives of citizens of the Philippines, who were suffering in a chaotic, lawless land under corrupt regimes for decades. 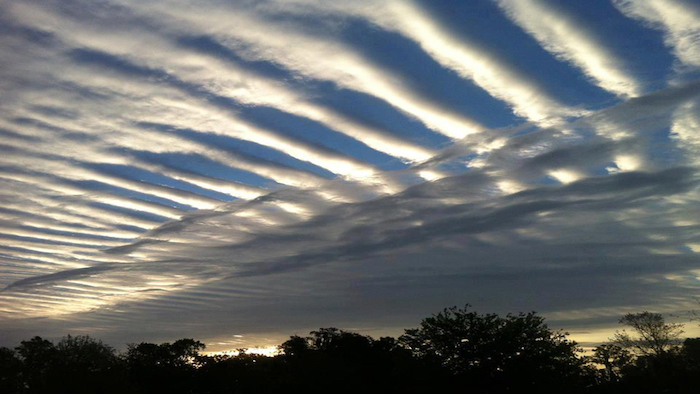 Whose judgement should we trust – the global cabal, or his own people?